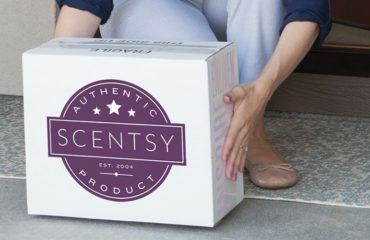 The Scentsy Gift Bundles are a great way to introduce a loved one or friend to Scentsy this Christmas. The official last guaranteed shipping date from Scentsy is the 14th December 2017. 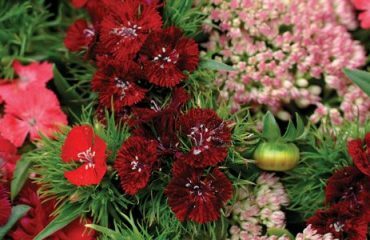 If this time has passed please contact us via our live chat, email or call 0800 7720656 as we may be able to still help, also please make contact with us to find out about our shipping rates. Here at The Candle Boutique, we would like to make Christmas gift shopping a breeze for you this holiday season? We’ve got you covered with these jingle-worthy gift bundles, featuring some of our most popular catalogue products, all priced for incredible savings! You get a saving of £14.50/€17.50 that is equivalent to two wax bars! 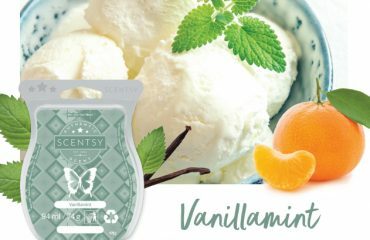 Please note that if we sell through the limited supply of these Scentsy Gift Bundles, the individual products will continue to be available at full price.